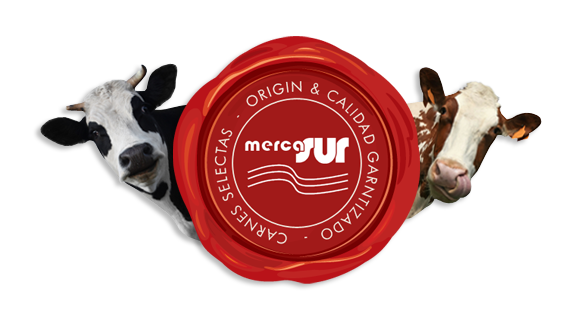 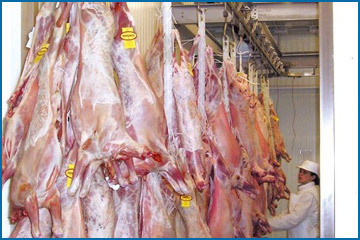 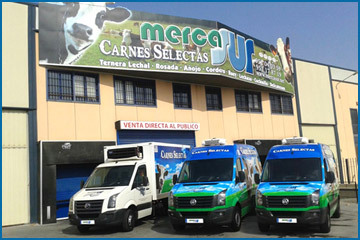 MercaSur was founded in 1998 by its two partners, Jose Ariza and Jorge Ayala, both having extensive experience in the meat sector in both catering and butchery. 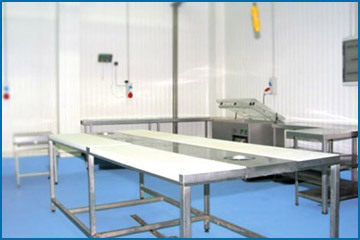 MercaSur's staff goes through a comprehensive program of training and consultancy dedicated to ensuring that the correct application of health and hygiene regulations are respected. 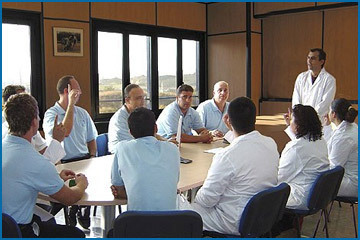 The frequency with which our courses take place and subsequent evaluations ensure the continuity of training when new additions are introduced to our program.